It had been awhile since I heard new music from New Zealand's Ladyhawke, an old time favorite of mine that I used to play out quite a bit in my DJ sets. Today I saw her new video for new single "Wild Things" and it reminded me how much I missed her brand of 80's inspired synthpop. Seems her new album Wild Things just came out last month and as I type this I am listening to it. So far, so good! Real polished record. 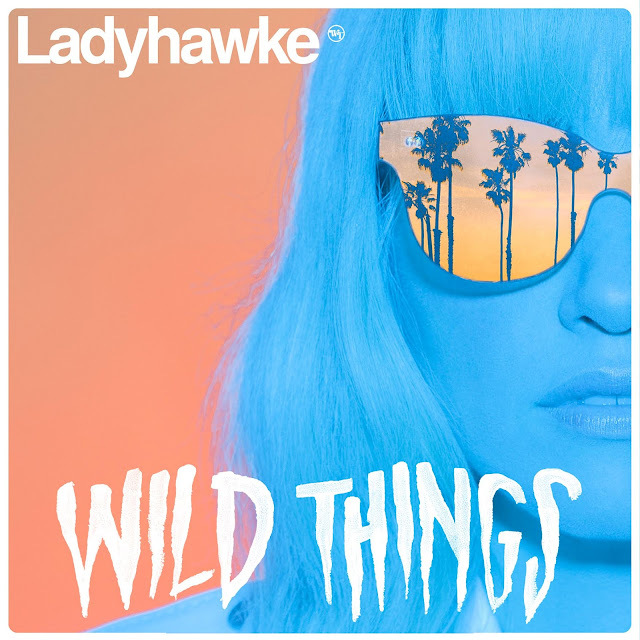 Check out her colorful roller rink video for "Wild Things" below, plus a couple additional tracks from her new album "A Love Song" and "Sweet Fascination". If you dig these and wanna grab the album, it's available on iTunes.